Working with Wisdom was founded by Dr Keith Beasley to make available his unique and powerful blend of ancient wisdom and the latest in consciousness research. For 17 years he worked in state-of-the-art research and innovation where, as a Quality Assurance (QA) expert he helped ensure the reliability of silicon chips (as used, for example in the UK's first digital telephone exchange, System X). Seeking a change of direction he retrained to offer health & well-being training and life-guidance, eventually running retreats in the Algarve (Portugal). 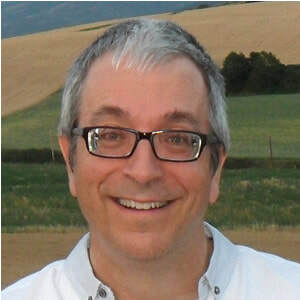 In 2013 he completed his PhD on 'higher levels of consciousness': states of mind that practitioners find beneficial to well-being and to their ability to work happily and effectively. Background theories and references to the principles outlined on this site can be found in Keith's PhD thesis.